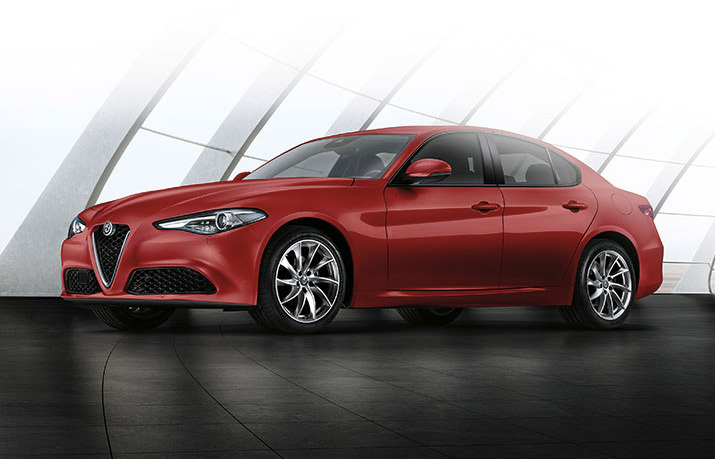 Preferred partners have access to exclusive offers on new Alfa Romeo® vehicles. Are you interested in providing your employees with Alfa Romeo® Preferred Partner benefits? Access to all Alfa Romeo® vehicles allows you to have a selection of size, power and mobility. With options aplenty, you are able to develop tailored fleet solutions. All passenger vehicles offered by FCA (including the brands Jeep, Chrysler, Alfa Romeo and Fiat) are eligible under the PPP (PPP Vehicles), excluding Alfa Romeo Giulia 4C.